Authentic & hand-cut. 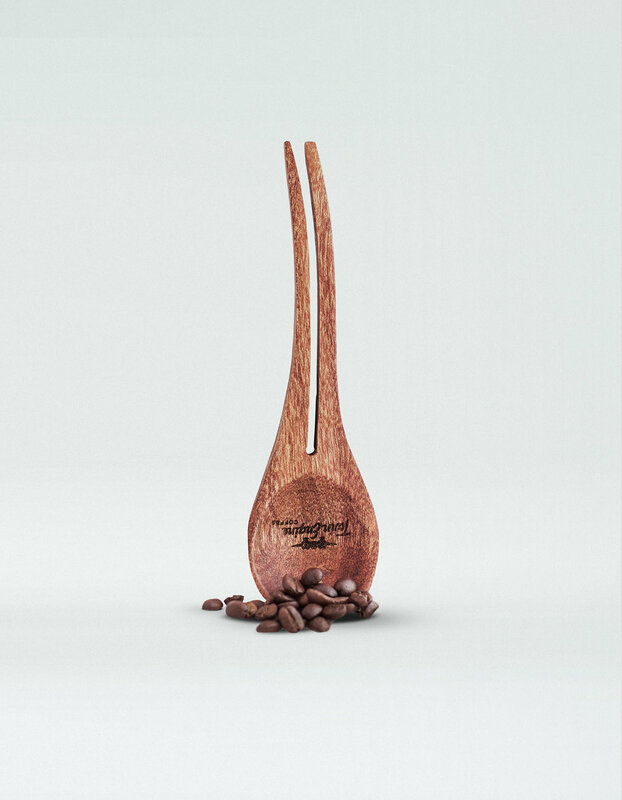 Our signature coffee spoon. Sustainable mahogany, handmade in Nicaragua. Scoop coffee and then close your coffee bag elegantly between uses. We work with local craftspeople to create world class products locally. 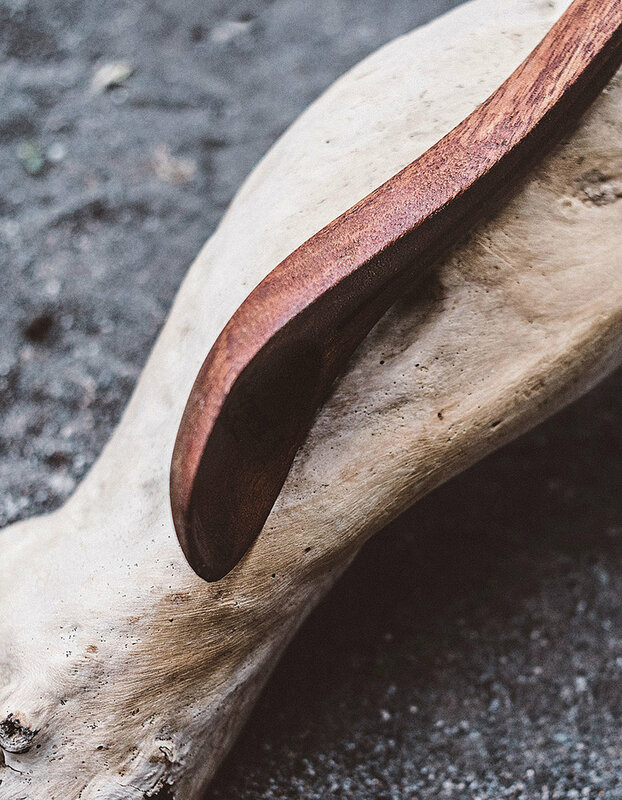 The natural wood spoon has been hand cut in Nicaragua. It serves two purposes, scooping coffee and closing your coffee bag. 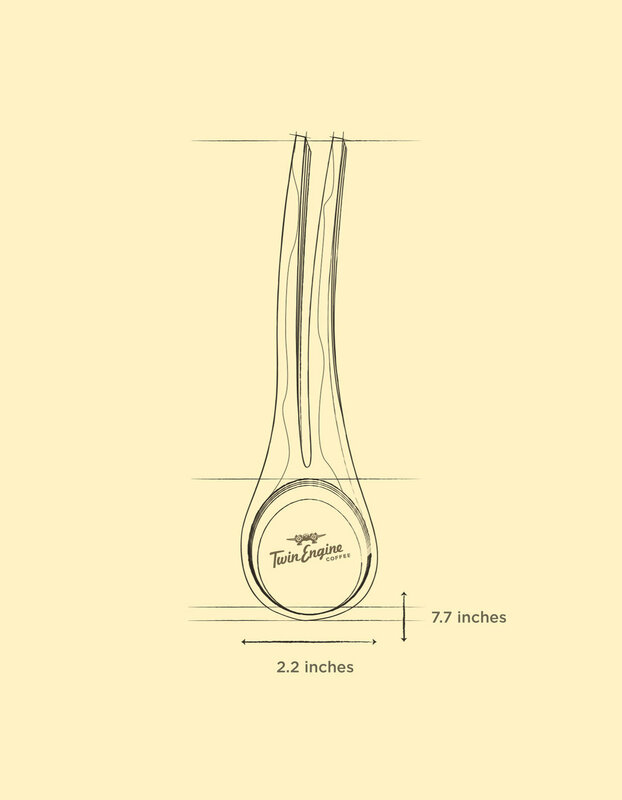 Keeping with our mission to add value here in Nicaragua, we bring you the authentic Twin Engine Coffee Scoop. 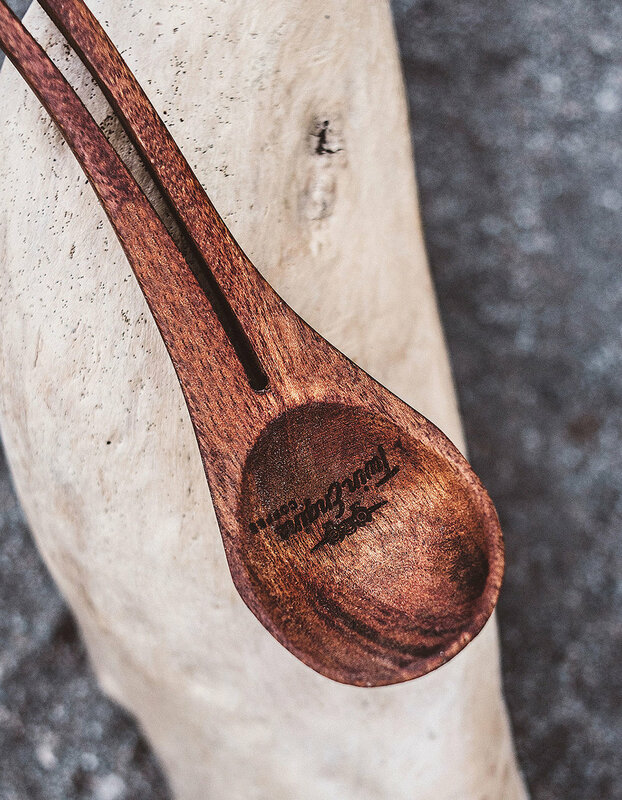 Each spoon was hand-cut from sustainable wood. The spoon is finished with food oil for shine and safety. A beautiful addition to your kitchen and coffee routine.